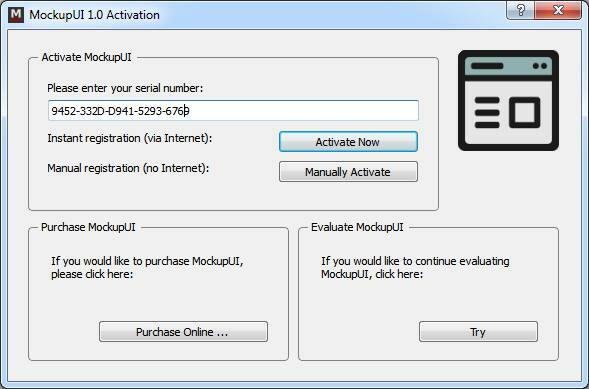 Enter your MIRAFX product serial number in the text field. 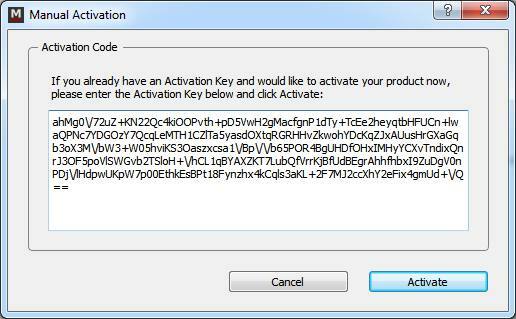 Your MIRAFX Serial Number should be in the format XXXX-XXXX-XXXX-XXXX-XXXX. 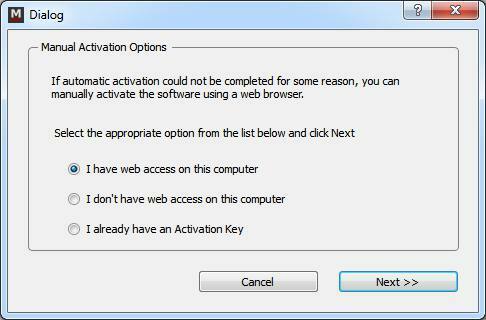 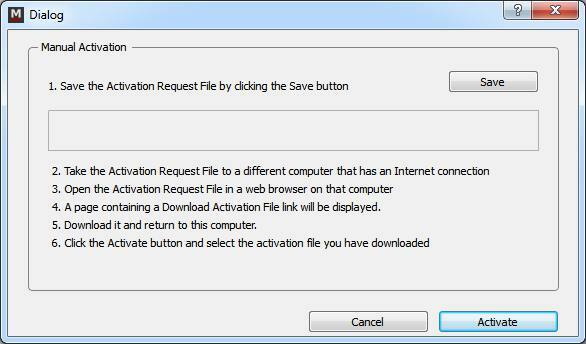 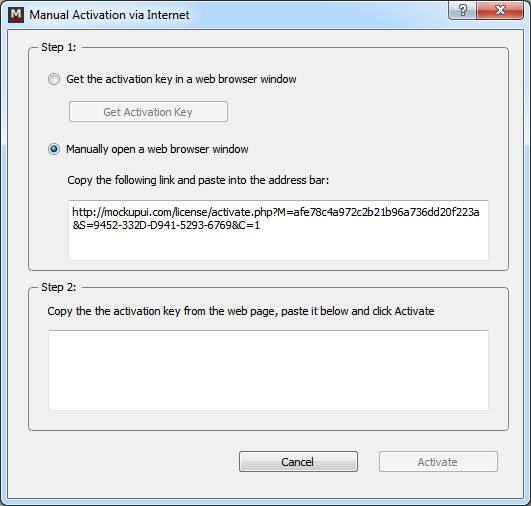 Copy the activation key from the web page, paste it and click Activate.